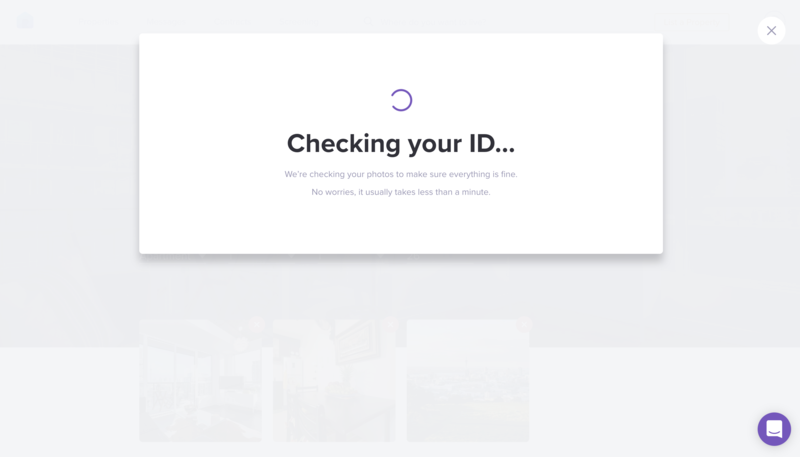 Learn how to verify your account and list the property on the Rentberry platform. 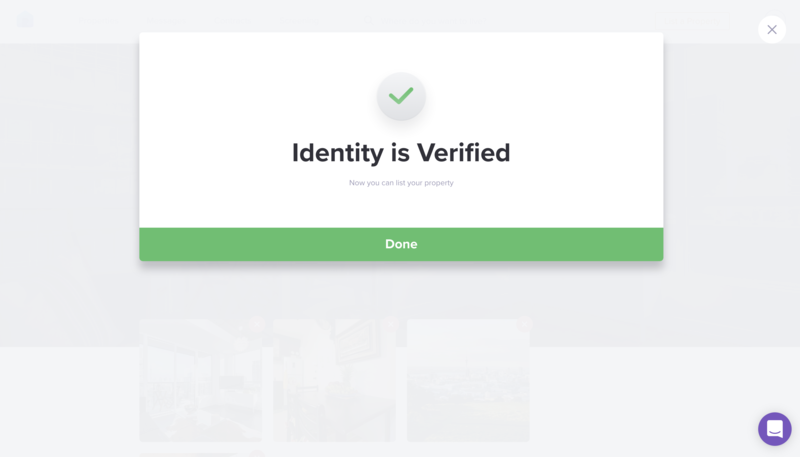 It only takes a few steps to pass the verification. 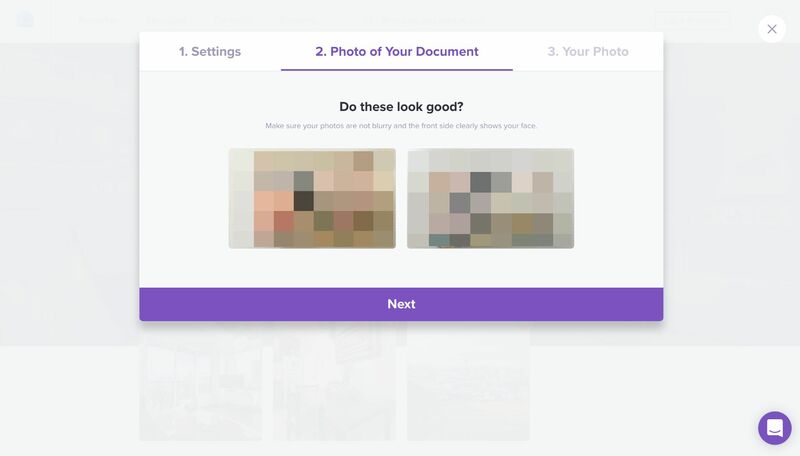 After you added your first listing to Rentberry platform, we will ask you to pass a verification process. This is a one-time procedure, yet it helps us to ensure your safety and the safety of tenants on the platform. 1. 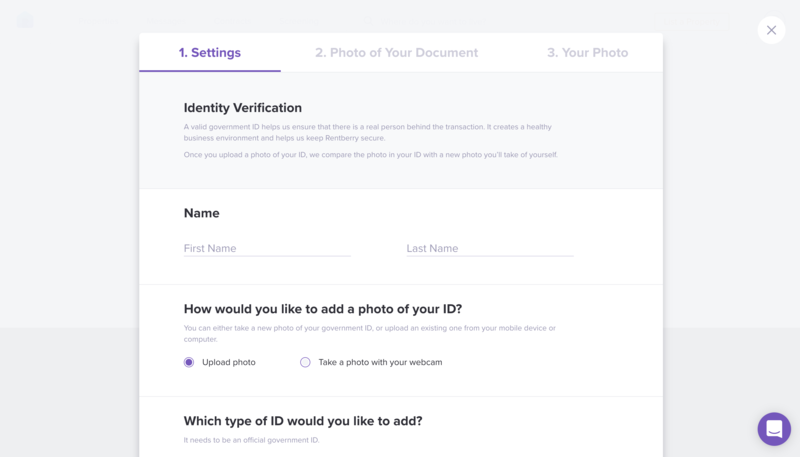 Fill in your personal data, the country of your origin and what type of ID you're ready to upload. 2. 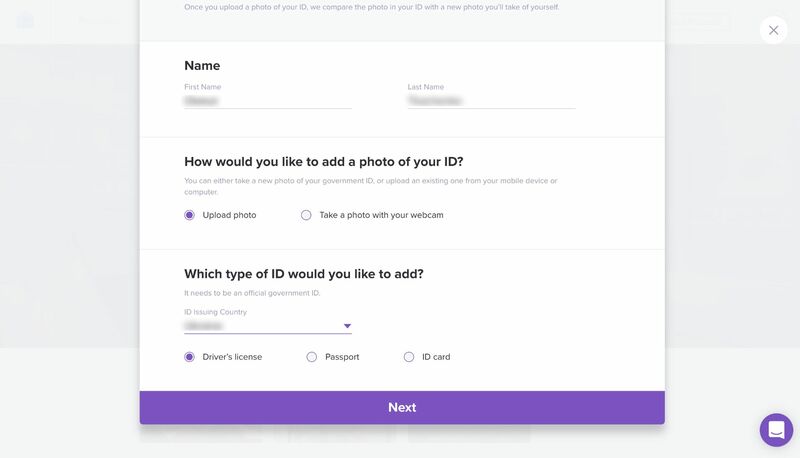 Upload the Front and the Back sides of your ID or passport. 3. 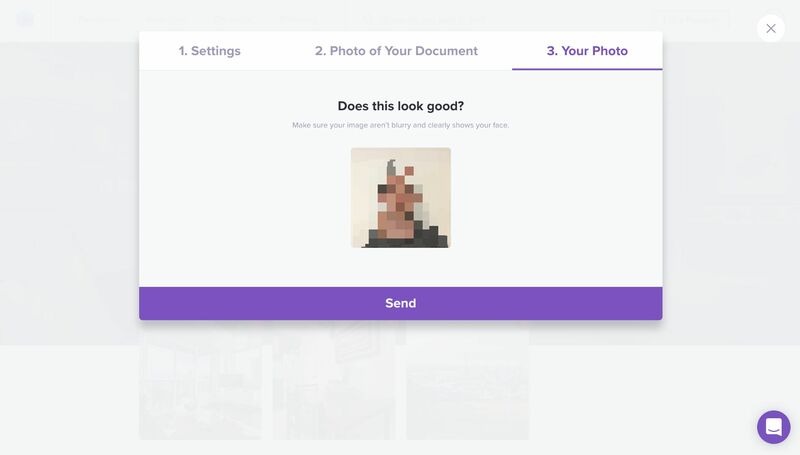 Upload the picture that shows your face clearly. 4. Wait for the system the perform the check. It usually takes less than a minute. 5. That's it. Yes, it's that easy. You're done and now you're a verified Rentberry landlord. Congratulations and thank you for your cooperation!